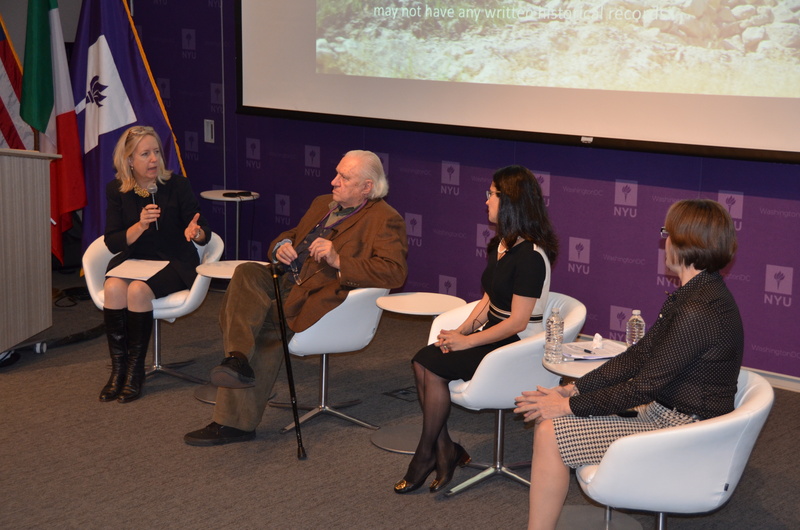 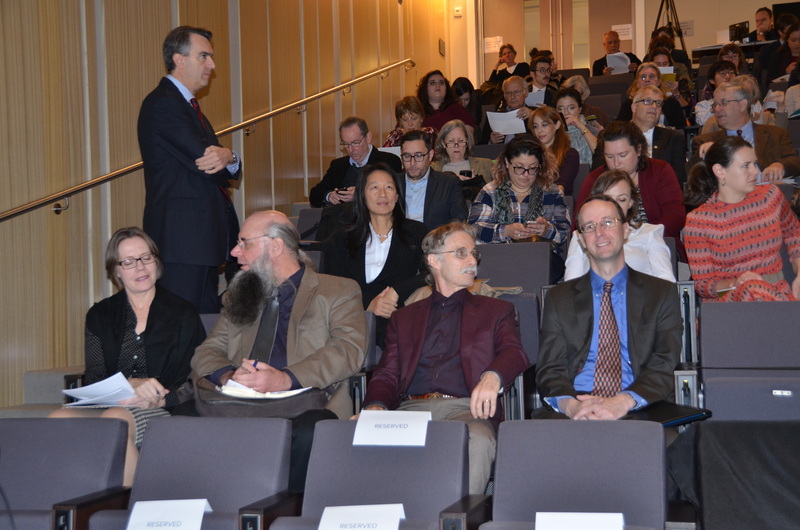 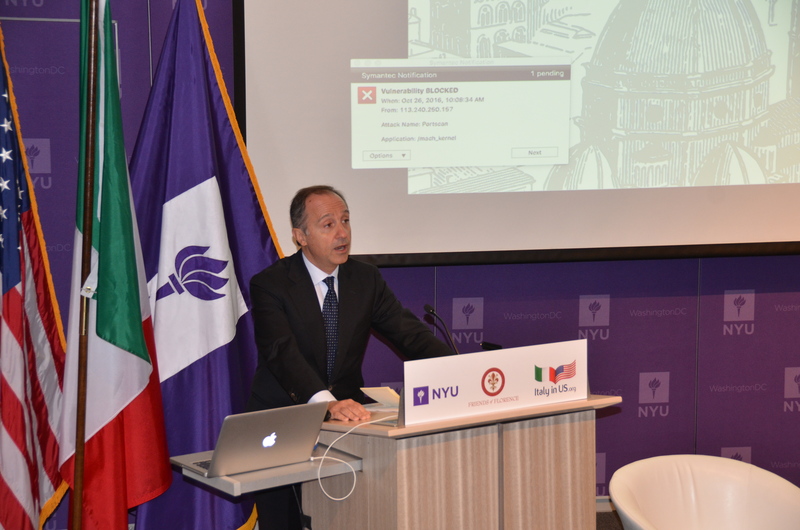 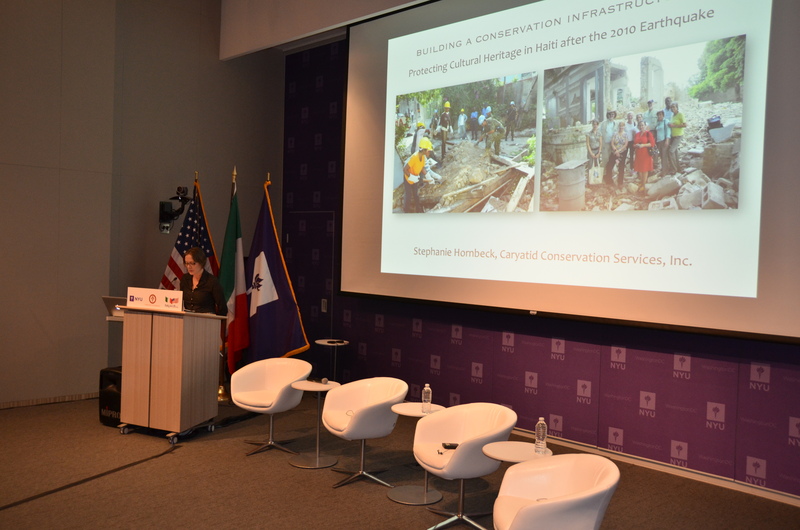 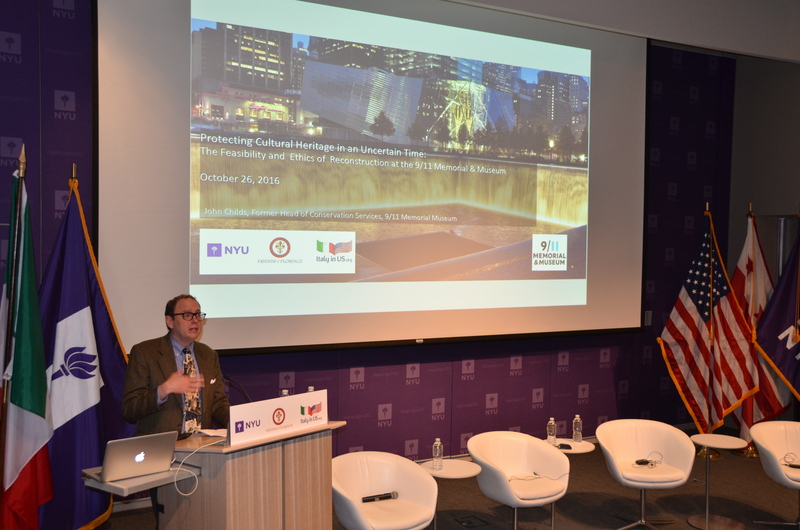 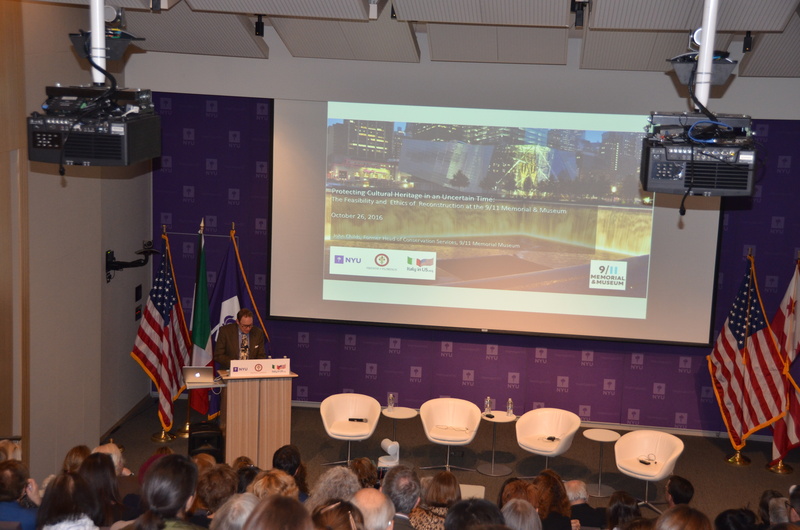 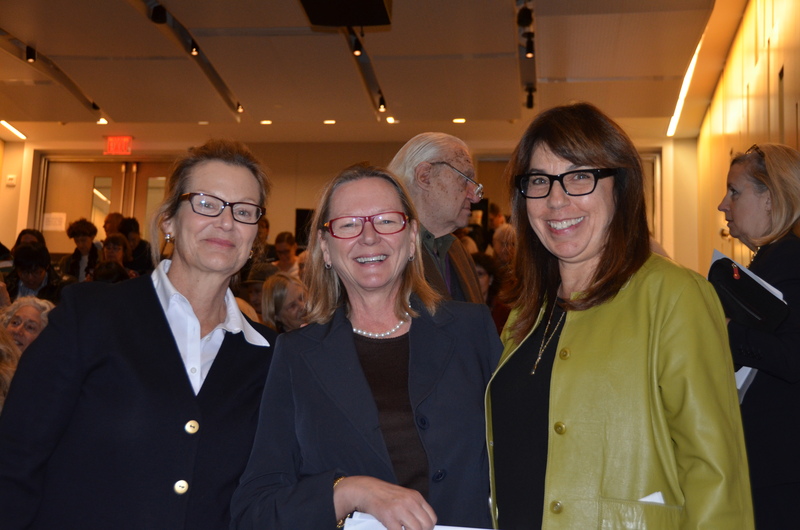 New York University, in partnership with Friends of Florence and the City of Florence convened two meetings to commemorate the anniversary of "L'Alluvione," a flood that ravaged the city of Florence and damaged countless pieces of art of immeasurable value, some irreparably. 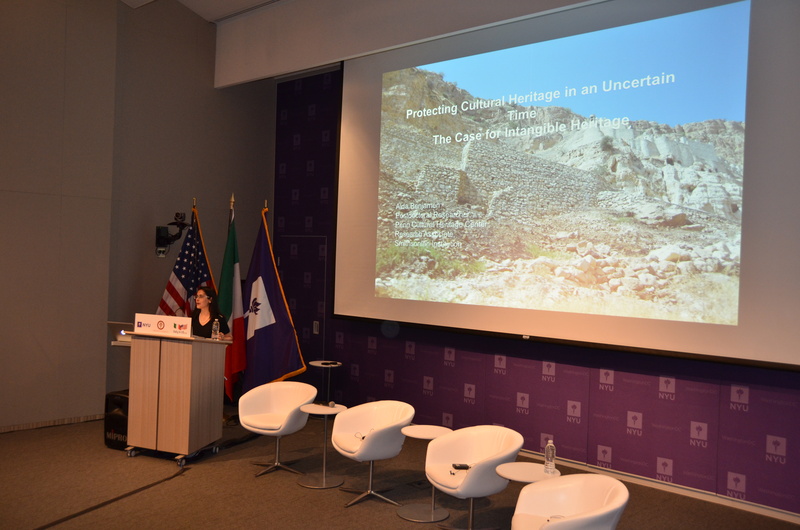 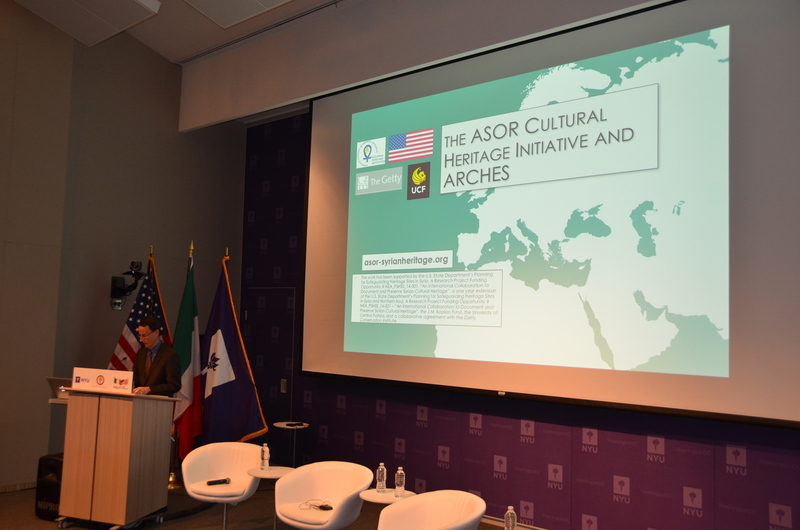 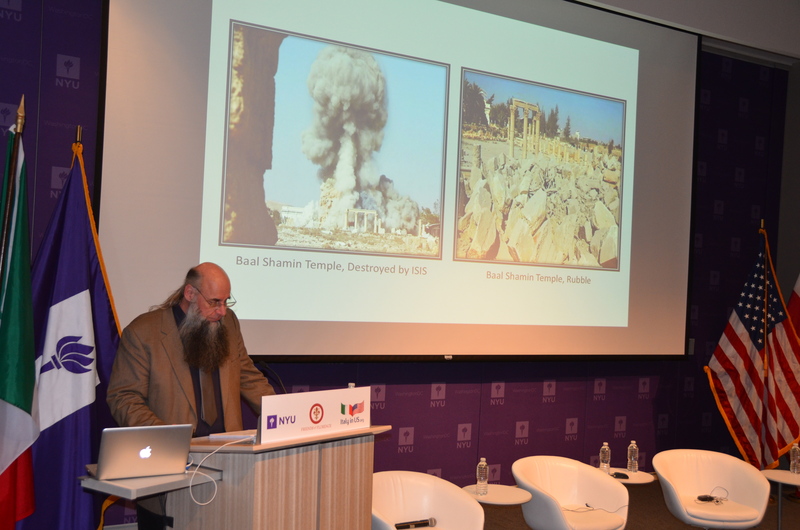 The symposium brought together regional actors together with international experts and scholars from the fields of art, conservation and museums, international culture, law and law enforcement agencies and organizations to discuss the challenges and solutions to protecting our cultural heritage. 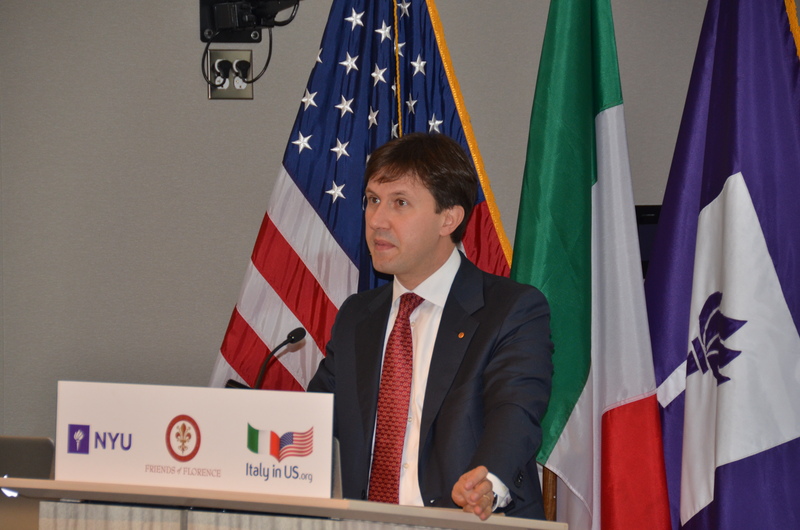 To see the complete schedule for the Washington, DC event, please click on the PDF icon below.